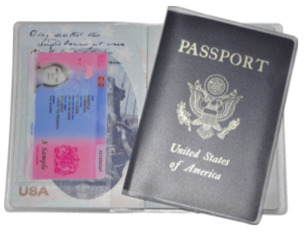 The Delphine-D passport and ID travel document holder has been designed around the security of the ID card. The snug fit BRP / BID pocket opens inwards towards the passport ‘s spine to prevent the ID card from being accidentally dislodged if dropped. 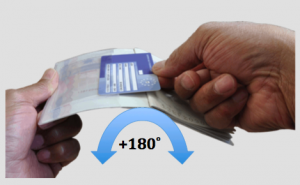 In order to remove an ID card from the passport cover, the passport must first be opened past 180 degrees to allo w the card to be slid over the passport’s inner spine. 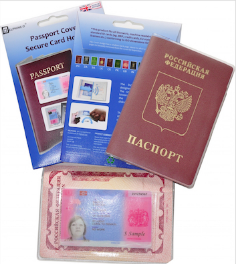 The secure pocket can also accommodate EHIC and NICOP/NADRA cards. 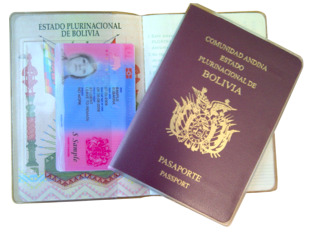 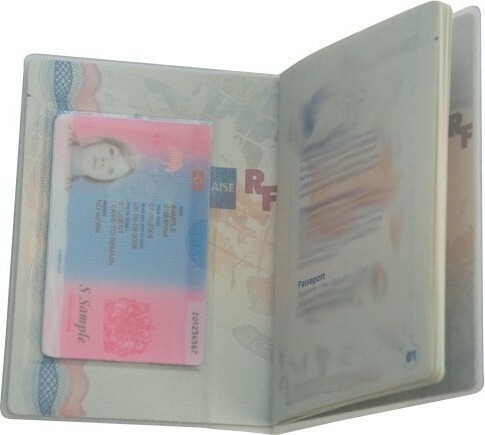 Newer machine readable and biometric e-passports provide the data page located at the back of the passport to enable the data to be either electronically read via RFID or swiped through an OCR ( Optical Character Recognition ) reader. 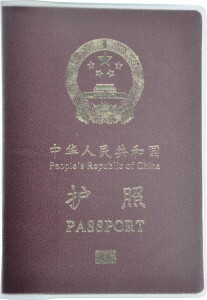 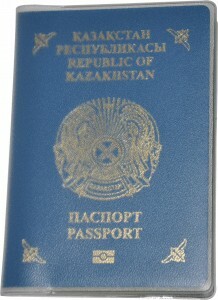 Often the passport data page is made from a rigid material. 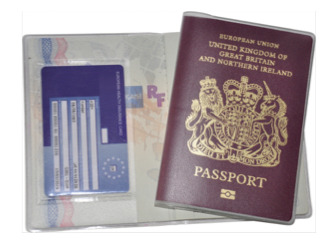 The Delphine-D Travel Document Cover has been designed with a shallow back page sleeve to allow passports with rigid back pages to be easily removed from the cover for easy inspection – frustrating the border control personnel is not something you want to do in any country! 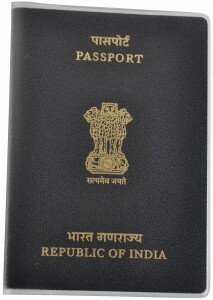 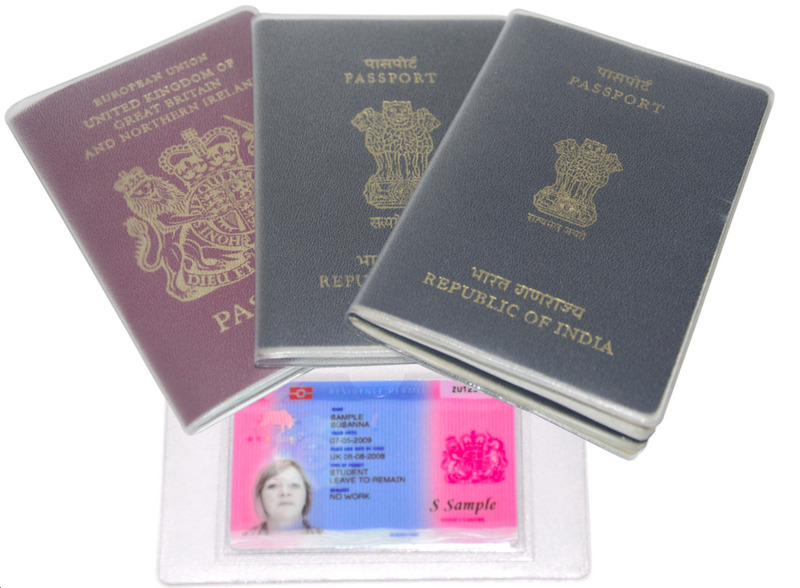 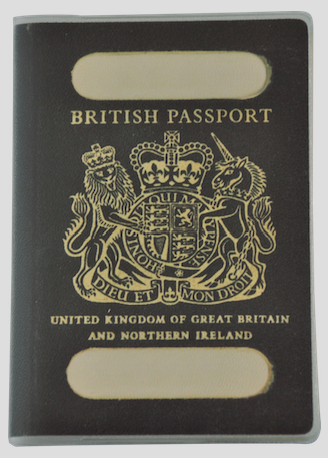 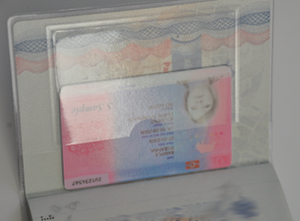 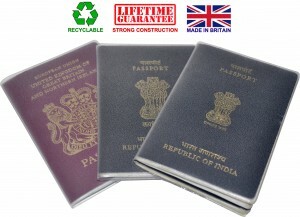 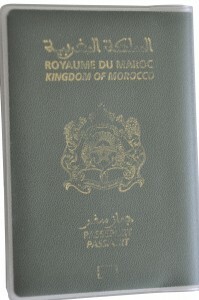 The Delphine-D Travel Document Cover dimensions fit all passports conforming to the International Standardisation – ISO/IEC 7810 ID-3 such as universal Machine Readable European Passports ( Delphine MRPs ) and all new Biometric / ePassports which include India, Russia, China, South Africa, Australia etc..
For the jet-setter or busy business man/woman, the The Delphine-D Secure passport and ID cover can hold two joined passports.